TARAN - "Taran" out Now! 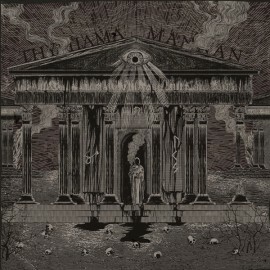 THY FLESH - "Thymiama Mannan" - NEW! 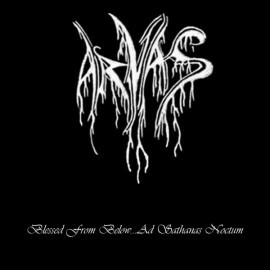 Arvas "Blessed from Below...Ad Sathanas Noctum" - Cult Black Metal from cold Norway with members and ex members of Gorgoroth, Immortal, Kolbrann and Aeternus! 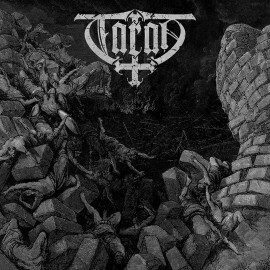 True Satanic Black Metal in it's purest Norsk form! 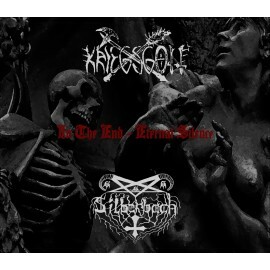 New split of Kriegsgott with Silberbach from Germany. 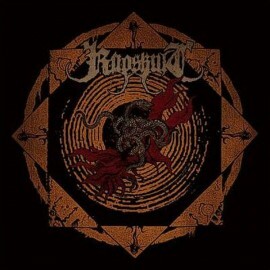 Kriegsgott is a solo project of Shadow from Black Altar. Limited to 500 copies handnumbered digi pack. The Best tracks in both bands discography! 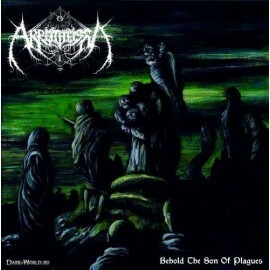 Antihuman Black Metal! 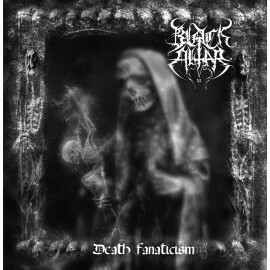 Black Altar - "Death Fanaticism"
New split of Kriegsgott with Silberbach from Germany. 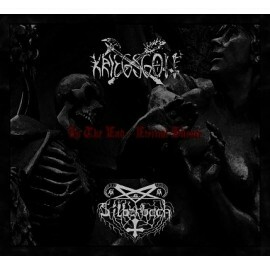 Kriegsgott is a solo project of Shadow from Black Altar. 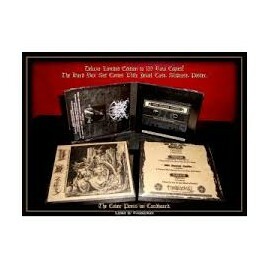 Limited to 166 copies handnubered metal box A5 with a pin badges of both bands. The Best tracks in both bands discography! 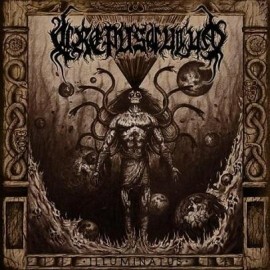 Anti-human Black Metal! Black Altar / Varathron / Thornspawn - "Emissaries of the Darkened Call" de luxe tape box released by RawBlackKult from Bolivia. Jewel case, slip case + poster! 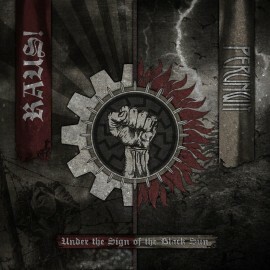 Limited to 139 copies, only few copies for Europe! Buy or Die! 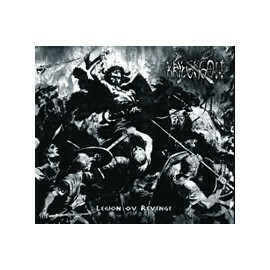 Kriegsgott - "Legion ov Revenge" digi cd.Debut album of Kriegsgott, solo project of Shadow from Black Altar. Totalitarian Black Metal. Sold out ages ago. 9 last copies were found! 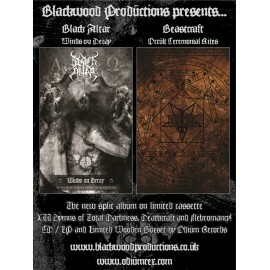 BEASTCRAFT / BLACK ALTAR - "Occult Ceremonial Rites” / "Winds ov Decay" De luxe 8 panels digi pack with 16 pages booklet + pro video of Black Altar. XII hymns of total Darkness, Deathcraft and Nekromancy! 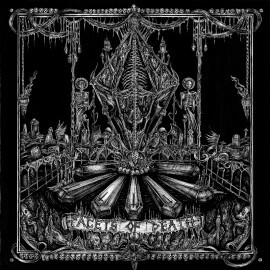 BEASTCRAFT / BLACK ALTAR - "Occult Ceremonial Rites” / "Winds ov Decay" De luxe 8 panels digi pack with 16 pages booklet + gatefold Black LP limited to 250 copies! XI hymns of total Darkness, Deathcraft and Nekromancy! Release date: late Autumn. 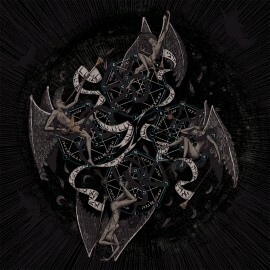 BEASTCRAFT / BLACK ALTAR - "Occult Ceremonial Rites” / "Winds ov Decay" Gatefold 180 gr Black LP with 2 sides poster A2, limited to 250 copies! XII hymns of total Darkness, Deathcraft and Nekromancy! 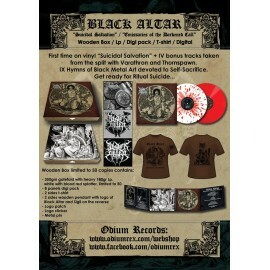 BLACK ALTAR - "XXI Anniversary" T-shirt, limited 2 sides with a print on the sleeve. High quality, Fruit of the Loom, Super Premium. Sizes: S,M,L,XL,XXL. 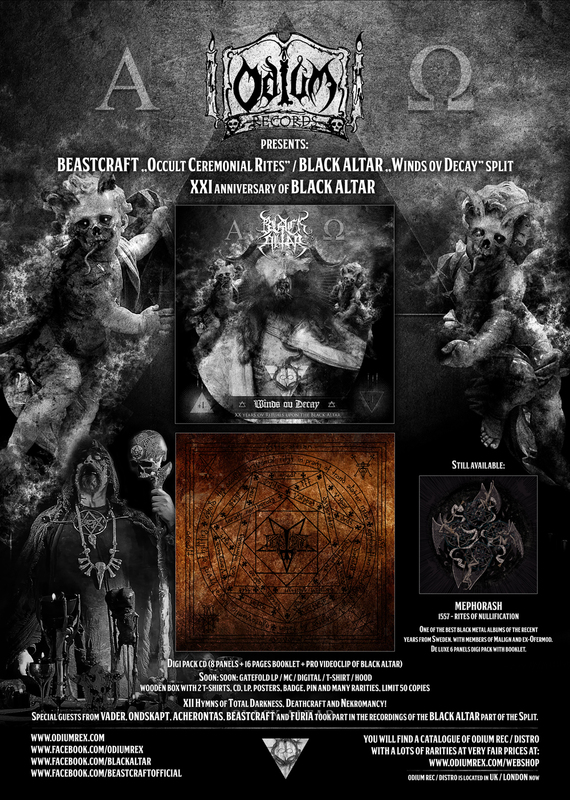 BEASTCRAFT / BLACK ALTAR - "Occult Ceremonial Rites” / "Winds ov Decay" - De luxe 8 panels digi pack with 16 pages booklet + T-shirt of Black Altar OR Beastcraft. Write size which you want. XI hymns of total Darkness, Deathcraft and Nekromancy! BEASTCRAFT / BLACK ALTAR - "Occult Ceremonial Rites” / "Winds ov Decay" De luxe 8 panels digi pack with 16 pages booklet + 2 T-shirts of Black Altar AND Beastcraft. Write size which you want. XII hymns of total Darkness, Deathcraft and Nekromancy! BEASTCRAFT T-shirt, limited 2 sides with a print on the sleeve. High quality, Fruit of the Loom, Super Premium. Sizes: S,M,L,XL,XXL. BEASTCRAFT / BLACK ALTAR - Occult Ceremonial Rites / Winds ov Decay Special guests took part in the recording of Black Altar's “Tophet” song: James Stewart from Vader, V. Priest from Acherontas, Acerbus from Ondskapt, Soroth Northgrove from Beastcraft and Nihil from Furia. 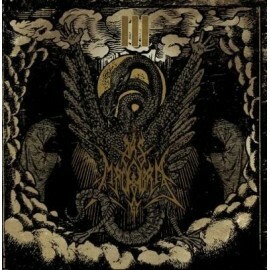 XII hymns of total Darkness, Deathcraft and Nekromancy! BLACK ALTAR - "XXI Anniversary" ZIPPER HOOD, PreOrder, limited 2 sides with a print on the sleeves and 2 printes on the hood. High quality, Fruit of the Loom, Super Premium. Sizes: S,M,L,XL,XXL. Black Altar - PATCH - XXI Anniversary of Black Altar. Big, professional patch - 14cm x 14cm with cover art from the split with Beastcraft. Black Altar / Beastcraft - split tape with jewel case. 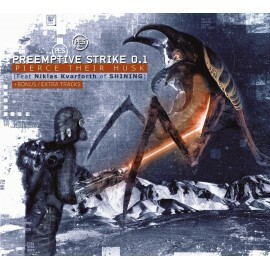 Released by Blackwood Prod (UK), limited to 100 copies.